Jedi Mickey Mouse at Star Wars Weekends. Photo by Kristen Hoetzel. As we receive more details regarding the new Star Wars animated series 'Rebels' coming to Disney XD this fall as well as the remaining unaired episodes of 'Clone Wars' lovingly refereed to as Season Six coming to Netflix I believe we can make some predictions on how Star Wars Weekends 2014 will go down and who may be attending. Star Wars Weekends is set to take place every weekend (Friday, Saturday, and Sunday) from May 16 – June 8, 2014 at Disney Hollywood Studios. Take a look at the schedule. No special guests or hosts have been announced as of yet we we can expect official Star Wars characters meet-and-greets around the park, Star Wars celebrities from the films and animated shows doing special theater presentations, celebrity motorcade along side the Jedi Training Academy and Jedi Mind games for the little ones. You can also expect the Carbon Freeze/Stormtrooper Yourself experiences to return as well as the ever entertaining Hyperspace Hoopla dance extravaganza. We can also expect to see a slew of new and exclusive merchandise inside Darth's Mall which is always a hit - and coincidentally generates the largest amount of sales in all the Disney Parks (Epcot's annual International Food and Wine Festival is the number one event in terms of overall revenue). 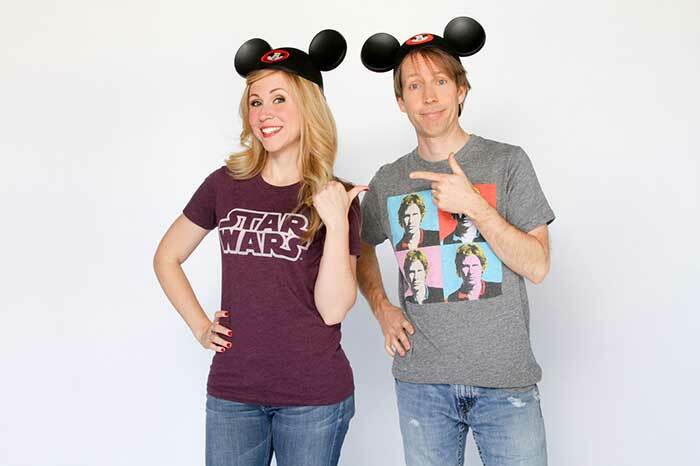 In years past we have seen Star Wars: The Clone Wars hosts and fan favorites James Arnold Taylor and Ashley Eckstein serve as celebrity hosts for the entire event. I wouldn't rule them out for a return since Clone Wars is making a huge debut in March on Netflix. The push for "Star Wars Rebels" is in full swing with news of upcoming toy launches from this week's New York Toy Fair as well as trailers being released by Disney and Lucasfilm aiming towards the debut of the show this fall on the Disney Channel and Disney XD. I believe there will be a presence by executive producer Dave Filoni as well as voice actors Freddie Prinze Jr. (Kanan the Cowboy Jedi) and Taylor Gray (Ezra). (Tarkin) and Matt Sloan (Darth Vader) would make great additions since they have voiced Star Wars characters in Clone Wars. While I'm not sure having too many stars of the upcoming series Rebels would be a good thing for Star Wars Weekends I do welcome getting an exclusive preview for what the series has in store for fans this fall. Rumor also has it that SWW will be moving to Disneyland Resort next year since it is closer to Lucasfilm production facilities and will be more convenient for the stars of Episode VII to attend. Should that be the case the decision will not be taken kindly to regular attendees from the east coast. At any rate what I do enjoy about SWW, the exclusive previews, fan interaction by stars of the saga and the great merch... and of course interaction with your fellow Star Wars fans! I will be covering the event for Sorcerer Radio broadcasting WDW Tiki Room live as well as providing reports for RebelForce Radio and We Be Geeks podcasts and I hope to see you at this year's Star Wars Weekends! 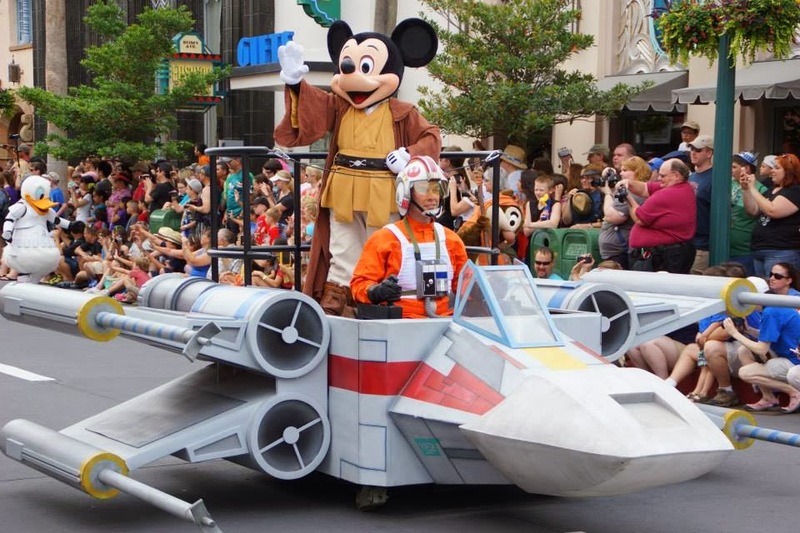 Be sure to check back with JediMouseketeer.com for the confirmed list of special guests and events for Star Wars Weekends 2014 and don't forget to make arrangements by booking your Star Wars Weekends adventure with Kristen Hoetzel of magicaljourneysvacations.com! What do you look forward to the most about Star Wars Weekends? Who would you like to see as celebrity guests? Leave your comments below!